or via phone at +1 310-657-5340. Or is your relationship with money a mess? Uncover your hidden blocks to financial abundance (and they’re not what you think). Reveal your next step to creating wealth. Give you a Revolutionary System you will use for the rest of your life. Morgana’s life-changing approach will give you a totally new experience of money, enabling you to take a quantum leap toward creating the wealth and abundant relationships that you deserve. 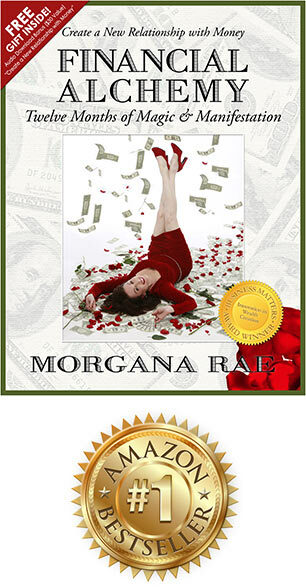 “Money Goddess” MORGANA RAE is a ten time international #1 best selling author with over 22 years as a pioneer in personal development. 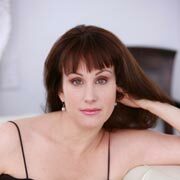 She is widely regarded to be the world’s leading Relationship with Money coach (ask Siri! ), and she is a mentor coach to the mentors. Morgana’s groundbreaking program for creating wealth has featured her on ABC, NBC, FOX, PBS, NPR, CNN, United Press International, Yahoo Finance and The Wall Street Journal online. As a “thought leader” on the topics of Wealth and Relationship, she’s been a featured expert on programs with Deepak Chopra, Arianna Huffington, Marianne Williamson, Bob Proctor, and many others. Morgana is president of Charmed Life Coaching Incorporated, an internationally successful life and business coaching company. She has coached thousands of clients over the years, many from as far as Scotland, Singapore, Australia and India. 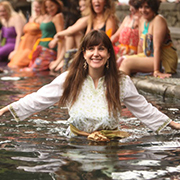 She’s taught classes and given keynotes around the world from New York City to Norway, Baja California to Bali. 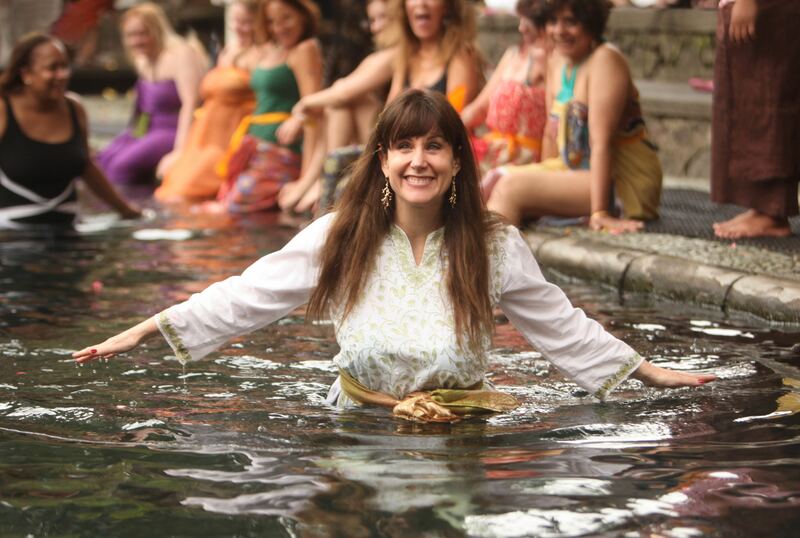 She guides entrepreneurs, artists, healers and humanitarians to thrive in their purpose, attract more than they chase, and make things happen with ease, flow and synchronicity. 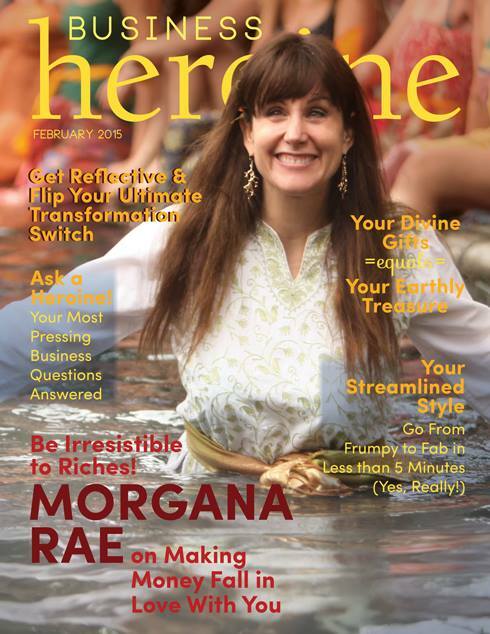 Morgana wrote the “Life Magic” column for a national women’s magazine. She was named a Top Woman in E-commerce by WE Magazine. Morgana’s Financial Alchemy books, recordings, magazine articles, and classes have impacted the lives of hundreds of thousands of people worldwide. Morgana writes, speaks, and coaches from a desire to empower entrepreneurs, innovators, healers, and humanitarians to have a big impact in the world… and to heal the rift between heart, spirit, and money. * Read some of Morgana’s client stories, in their own words, at www.alchemysuccess.com. 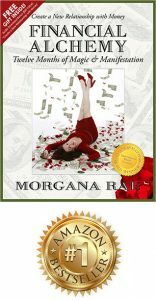 “Money Goddess” MORGANA RAE is a ten time international #1 best selling author with over 22 years as a pioneer in personal development. She is widely regarded to be the world’s leading Relationship with Money coach (ask Siri!) , and she is a mentor coach to the mentors. Morgana’s groundbreaking program for creating wealth has featured her on ABC, NBC, FOX, Coast to Coast Radio, Yahoo Finance, The Wall Street Journal and hundreds more. As a “thought leader” on the topics of Wealth and Relationship, she’s been a featured expert on programs with Deepak Chopra, Arianna Huffington, Marianne Williamson, Bob Proctor, and many others. Her fans have called her the “Money Goddess” because of the many documented stories of clients manifesting unexpected income of thousands, tens of thousands, even hundreds of thousands of dollars within hours of changing their relationship with money. Morgana writes, speaks, and coaches from a desire to empower entrepreneurs, innovators, healers, and humanitarians to have a big impact in the world… and to heal the rift between heart, spirit, and money.